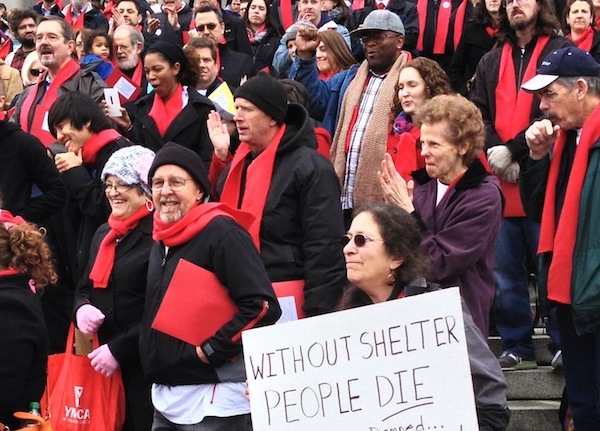 At Firesteel, we believe that making your voice heard can spark change that will help end homelessness. The Washington Low Income Housing Alliance is a statewide leader in connecting community members who want to speak up with opportunities to make a difference. We're very excited about the Housing Alliance's new program focused on empowering people who have experienced homelessness or housing insecurity to share their stories and have a positive influence on budget and policy decisions. Guest blogger Alouise Urness explains the motivation for the program in today's post. Many veterans experience barriers transitioning into civilian life, and some become homeless. 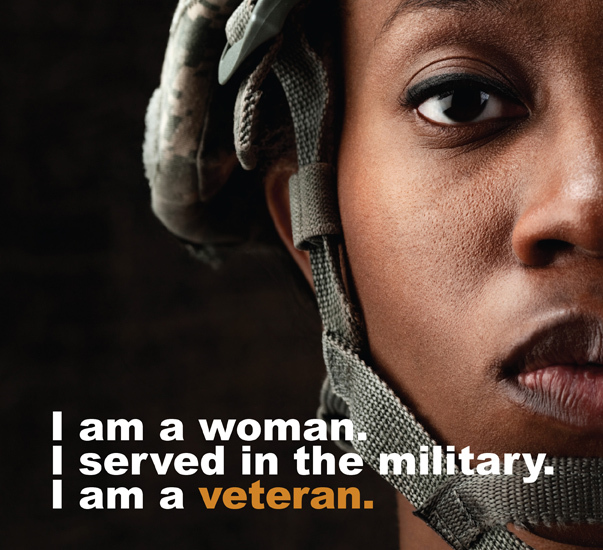 Between now and Veterans Day, November 11, our “From Soldier to Civilian” blog series will examine barriers that veterans, and women veterans in particular, face as they re-enter civilian society. We’ll also share suggestions from experts – veterans themselves – on making the transition easier. Today we introduce you to Leanna, an Air Force veteran and single mom who struggles financially, in part because of the high cost of childcare. 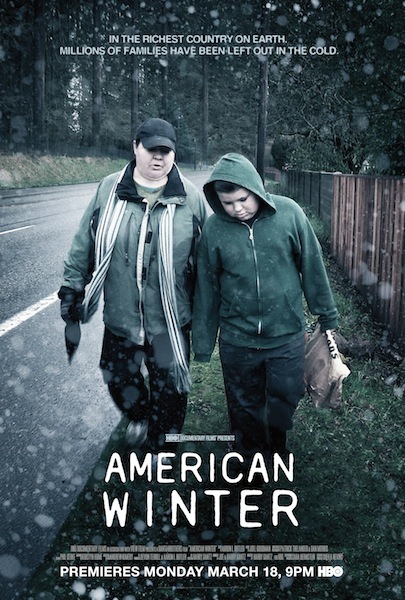 In this promotional poster for “American Winter,” you see single mom Jeannette and her son Gunner, a Portland, Oregon family profiled in the documentary film. After Jeannette suddenly loses her husband, and Gunner his father, they end up homeless. For those of us who feel securely middle class, the idea that a family would retrieve water from a bucket in the backyard, or that parents would go without food so that their children could eat, is unthinkable. That might be a reality for “other people,” maybe in other countries, separated from us by the insulation and distance provided by money. Unfortunately, many members of our community know what it is to live with reminders of the American Dream and signs of affluence all around, yet feel that they are living in a separate America. In this America, hunger is normal, poverty is real, and joblessness feels permanent. Perry Firth reflects on this reality, portrayed in the documentary film "American Winter," in this latest post in our Culture Watch blog series.